Korea’s self-developed new material ‘cryogenic high manganese steel’ is going global – the cryogenic high manganese steel (HMS) has been specifically developed with the storage and transport of LNG (Liquefied Natural Gas) in mind. In its 100th session on December last year, International Maritime Organization’s (IMO) Maritime Safety Committee approved interim guidelines on applying HMS in cryogenic LNG storage and fuel tanks setting forth requirements for designing and manufacturing HMS for LNG cargo and fuel tanks so ensure compliance with the agency’s safety codes. IMO is a specialized agency of the United Nations responsible for the safety and security of shipping and the prevention of marine and atmospheric pollution by ships. IMO currently has 174 Member States and three Associate Members. 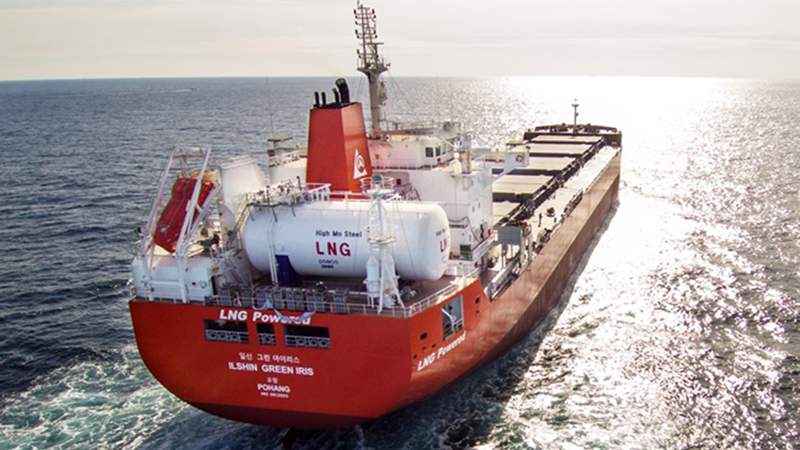 The approval of the Maritime Safety Committee (MSC) allows cryogenic HMS to be applied to LNG carriers and LNG-fueled vessels, which is unprecedented. Korea’s self-developed technology earned global validation, opening the way for sales of the material to IMO’s 170-plus member countries. Not only POSCO developed the world’s first cryogenic HMS, but the material is also part of the company’s World Top Premium Product (WTP) – a line of high-end products the company is relying on as its future growth engine. What is the cryogenic high manganese steel and what does POSCO stand to benefit from the IMO approval? POSCO Newsroom got down to the basics of this innovative material and looked into the details of the approval process. l What is Cryogenic High Manganese Steel? The cryogenic high manganese steel is a new material POSCO developed with the storage and transport of LNG specifically in mind. POSCO undertook the project back in 2010 finalizing the development in 2013. The material contains 22.5% to 25.5% of manganese and can withstand temperatures as low as -196 °C. It has also shown superiority over existing cryogenic materials in terms of elongation and ultimate tensile strength. On the ground, HMS can be used for LNG terminal storage tank. On the sea, the material can be used for LNG transportation as well as for storage and fuel tank for a marine propulsion system. Thus far, IMO has allowed only four kinds of materials for LNG tanks: nickel alloy steel, stainless steel, 9% nickel steel, and aluminum alloy. The prerequisite for the cryogenic HMS to be used as LGN tank material was to be recognized and officially registered as a standard technology. Since the IMO approval takes place every four years, so not only was it a lengthy process, but it also had another hurdle: support from other member states. POSCO has been striving to list the cryogenic high manganese-steel on IMO standard material together with the following stakeholders: Ministry of Oceans and Fisheries, Korean Register of Shipping, Daewoo Shipbuilding & Marine Engineering Co., LTD, as well as with Professor Kyu-Baek Ahn of Chosun University. Countless experiments and studies on the suitability and safety of cryogenic high manganese steels helped rally support from many member countries. 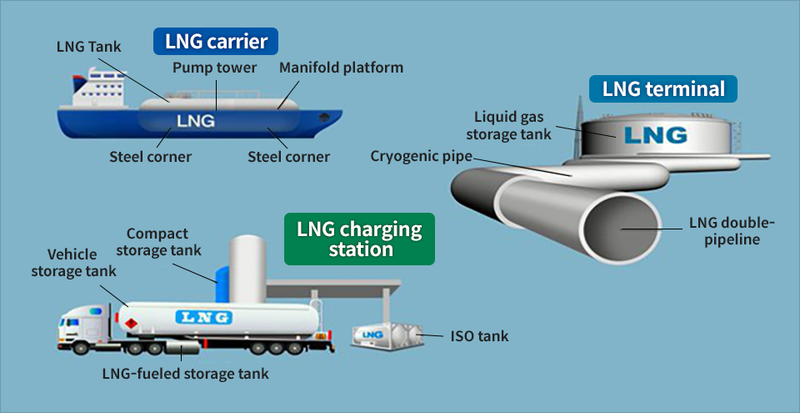 As a result, the IMO approved the material, and the member states could use the cryogenic HMS for LNG tanks as early as this year. This is the first case ever where a new material like HMS received IMO approval. It was a bumpy ride for POSCO of course – one of the biggest challenges being persuading the member countries who were on the fence. Over the next three years, experts predict cryogenic HMS products will generate annual sales of 100 billion KRW (approx. 88.4 million USD). Currently, the most widely used material for LNG tanks is nickel allow steel – which is produced only in a limited number of countries, so the supply was unreliable. Accordingly, the price fluctuation was a major issue depending on the supply and demand. The POSCO-developed cryogenic HMS has high production rates across the globe and is relatively inexpensive. It is superior in toughness and tensile strength compared to conventional materials and is 30% cheaper than 9% nickel steel. 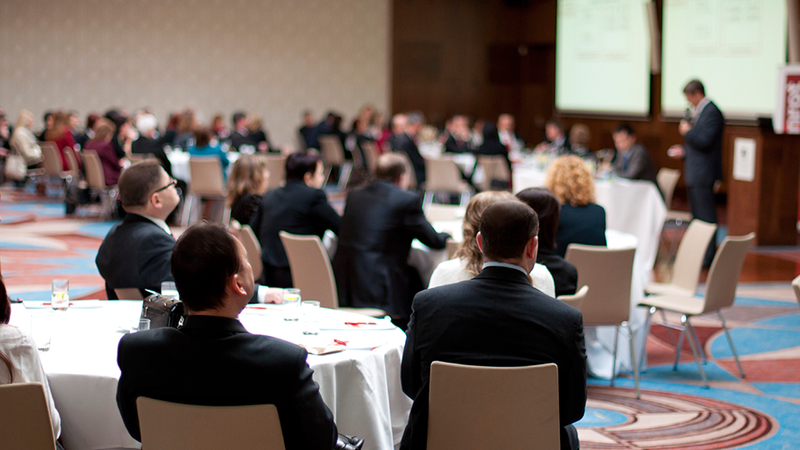 This makes HMS a competitive enough to replace existing materials. POSCO’s HMS maintains excellent strength and withstands impact even in a cryogenic environment of -196 °C. Expected to boost the competitiveness of Korea’s several industries, from steel, shipbuilding, to small-medium enterprises manufacturing LNG tanks, it’s indeed a ground-breaking innovative material that can further encourage industry’s ongoing effort to develop alternative material for cryogenic service.